As the saying goes “Catch them early and catch them young” and that’s exactly what British Airways aims to do with a special careers event that saw 1,500 children from 19 schools across the UK visit the airline’s branded Aviation Academy at KidZania in the Westfield shopping mall in London’s Shepherds Bush. It was part of an ongoing campaign by the airline to inspire children to pursue a career in aviation. The event is especially important in the airline’s attempts to encourage young women to pursue careers as the pilots of the future. 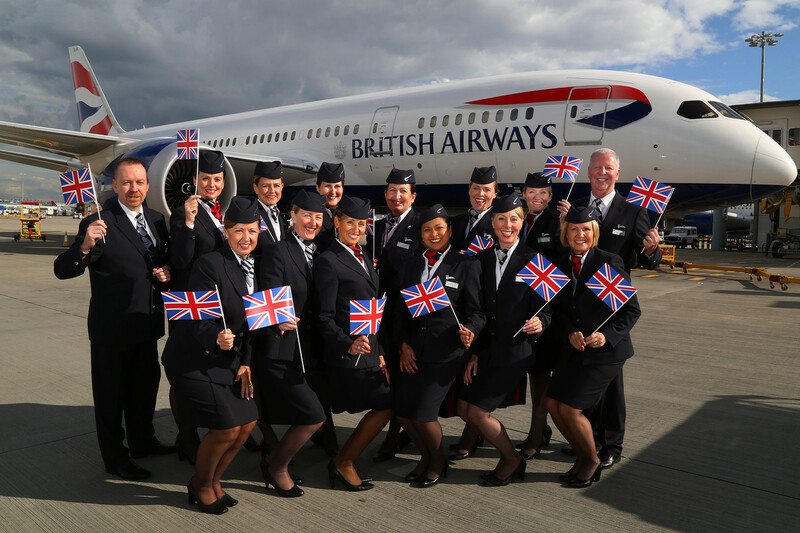 At present, British Airways can boast that it has double the average national rate of female pilots but with women only making up 6% of the airline’s entire pilot workforce, there’s clearly a lot more that needs to be done. In fact, according to the International Society of Women Airline Pilots, worldwide only 5% of pilots are female and just 450 of them have achieved the rank of captain. 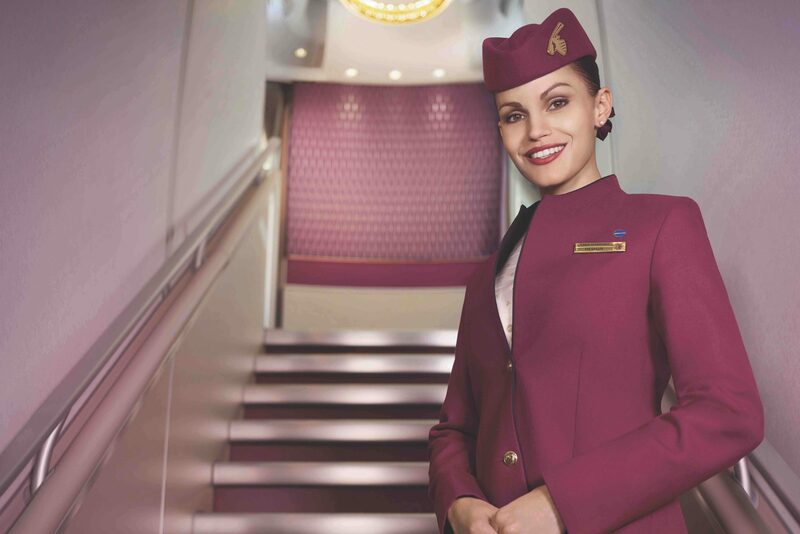 The organisation says you could fit nearly every female commercial airline Captain onboard an Airbus A380. Back at KidZania in West London, the children were given the opportunity to put on replica uniforms, try out the airline’s safety demonstration with cabin crew and go on the flight deck simulator – where they could fly around London and land into Heathrow airport. 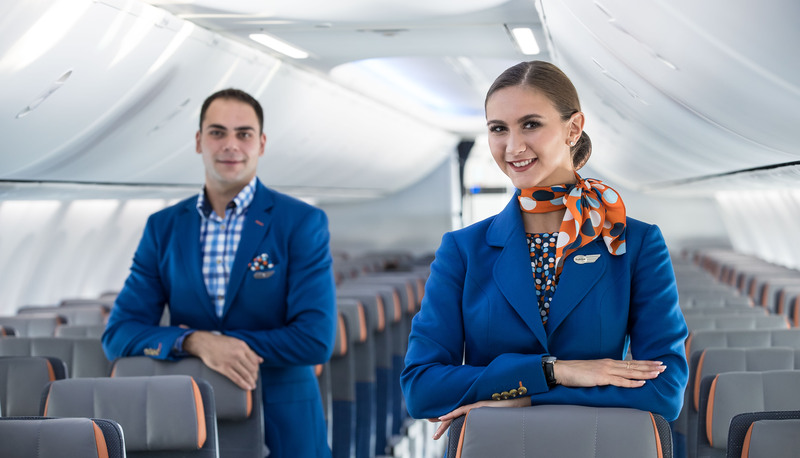 The BA academy is the most popular activity with children at KidZania but with ticket prices selling for as much as £38, it’s an opportunity out of reach for many children. And that may well be another issue facing the next-generation of pilots who will be faced with huge debts to complete their training. Research by the British Airline Pilots’ Association (BALPA) claims aspiring pilots will need to fork out £100,000 to complete their training. “We hear time and again from young people who are put off because their parents can’t support them financially and they can’t get the money they need to be able to undertake the training,” explains Dale Mudie a member of BALPA’s nextGen Steering Group. Through its nextGen campaign, BALPA is calling on airlines and lawmakers to make funded apprenticeships available for pilots as well as offering tax breaks to ease the burden of training costs. That’s not a step that any British airline has so far taken but the likes of easyJet and BA continue outreach work in schools around the country. Whether they could do more with cold hard cash remains to be seen but the early signs show more and more women are finally pursuing a career in aviation.